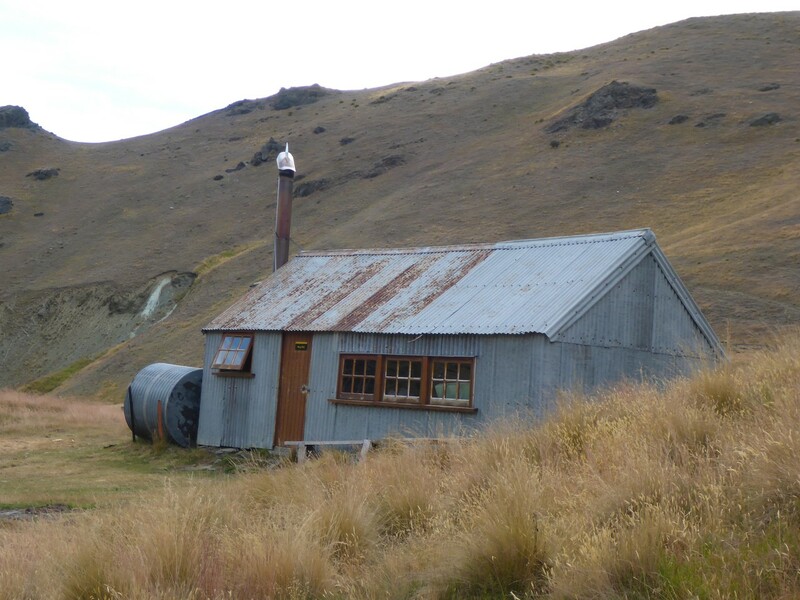 The historic Meg Hut is only a couple of hours' walk from Cardrona valley. Added 19 January 2018 by BriarBriar. No revisions. 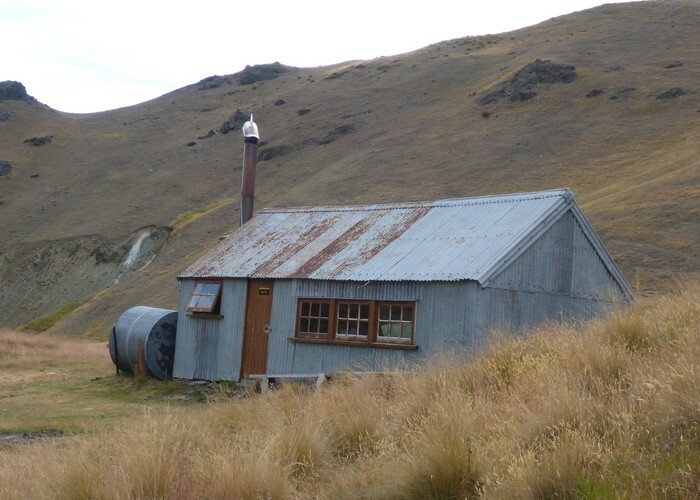 107 views in the past year (9 per month).